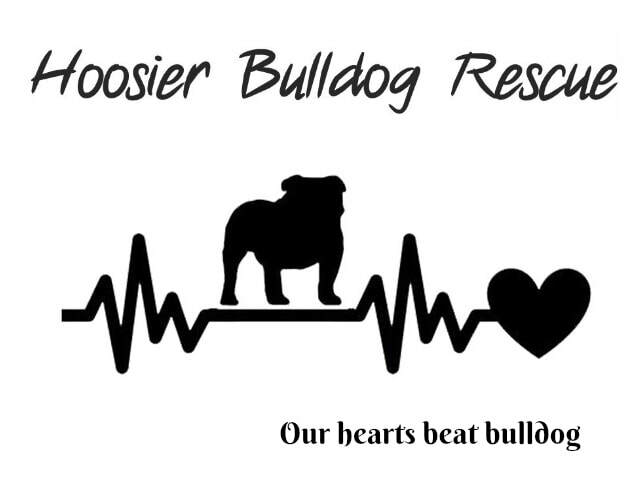 Other ways you can support Hoosier Bulldog Rescue! The Walk for a Dog app supports animal organizations just by walking your dog. After you download and set up the app on your smartphone, take your phone with you when you walk your dog(s). Simply press the Start Walking button and the app will keep track of your walk. When you are done with your walk, press Stop Walking. Kroger Community Rewards makes fund-raising easy....all you have to do is shop at Kroger and swipe your Plus Card! Don't forget to click the pic above to register HBR as your charity of choice! Amazon donates 0.5% of the price of your eligible AmazonSmile purchases to the charitable organization of your choice. AmazonSmile is the same Amazon you know. Same products, same prices, same service. Visit smile.amazon.com and register HBR as your charity of choice! By choosing the Spay-Neuter, Pet Friendly license plate, you are not only showing your love of pets, you’re helping make every Indiana shelter a zero-kill shelter. Spay-Neuter Services of Indiana (SNSI) receives funding from this specialty plate and provides direct support to nearly 250 rescue groups and shelters across the state. We give rescue groups and shelters FREE spay/neuter surgery certificates so they can alter pets before adopting them into their forever homes. SNSI also provides FREE certificates for Community Cats (feral and free-roaming cats), reducing the number of unwanted litters and preventing cats from entering shelters.